So, what has changed in pharmacy, exactly? 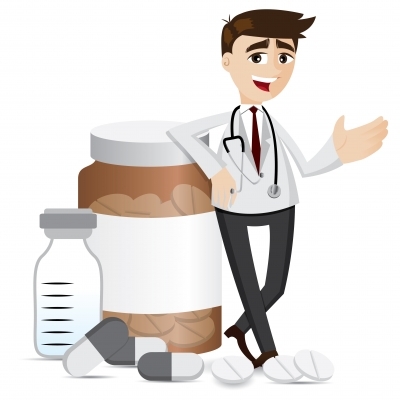 I am currently one of those pharmacists with twenty-five years of experience, looking for a job, competing with the new grads, and wondering, what has changed so much in pharmacy, anyway? I read the job boards, and I see that people are upset about fourteen hour days with no potty breaks, too much work and a general lack of respect by our public. Interesting, as these are the same things we complained about twenty years ago. This has not changed. What has changed, though, is that we now have more pharmacists than we really need, and an increasing demand by our prospective employers for certifications, presumably, to separate those that can do the job, from those that CAN DO THE JOB. As a pharmacist who has proven multiple times that I CAN DO THE JOB, my question is, which group is viewed as the more competent, really? I have no certifications. I am a fast learner, I can do kinetics, nutritional support, pediatrics, oncology, geriatric medicine, IV preparation, supervise technicians...the list goes on. In spite of this, I am overlooked because I don't have a "certification". I really should just get certified, but since I have no money coming in, and I have a family to raise, getting another piece of paper just isn't an option. Feeding the family comes first. So, looking back at pharmacy, I have to agree, much of what's happening is the individual practitioner's fault. As a group, we should have promoted pharmacy and pharmacists as a necessary part of the health care team. We should have been on multidisciplinary meetings, we should have told our family and friends accurately what we do. We should have been writing editorials to newspapers when they reported pharmacy-related stories inaccurately. Oh, I did do all of that. Yet, I am still unemployed. So, what does that tell me? I really don't know yet. However, I am getting a certification....in real estate...at least then, I will be rewarded for my efforts, and maybe I'll be able to keep my family alive.